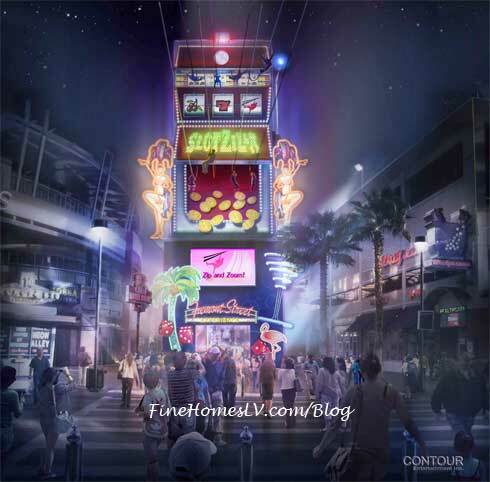 Thrill seekers can Zip Now, Zoom Soon on the world’s most unique zipline – SlotZilla at the Fremont Street Experience. The new iconic attraction, built over the past 14 months at a cost of $12 million, is opening in two phases with the lower Zipline now open and the upper Zoomline opening later this spring. 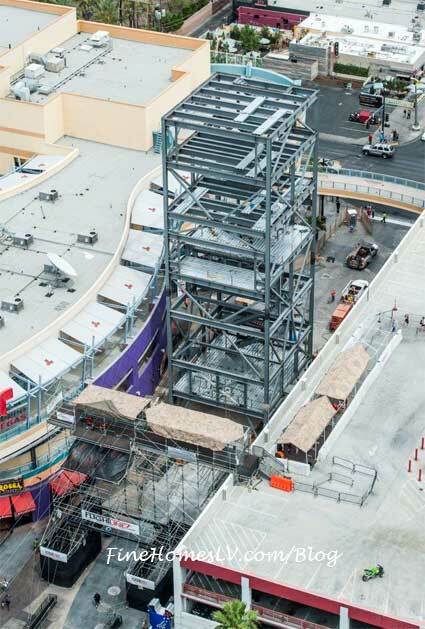 SlotZilla’s steel skeleton of the 128-foot tower for has been completed. The zipline takeoff tower of the $11.5 million ride is located just east of 4th Street and Fremont Street on Fremont Street Experience. 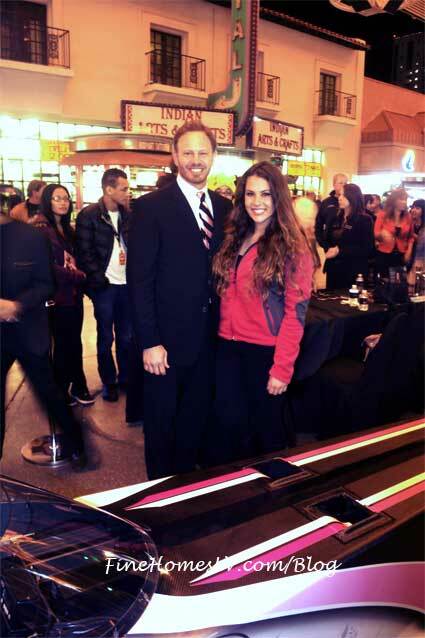 Actor Ian Ziering and drag racing beauty Ashley Sanford hung out at new downtown hot spot the D Las Vegas on Fremont Street on Saturday night.